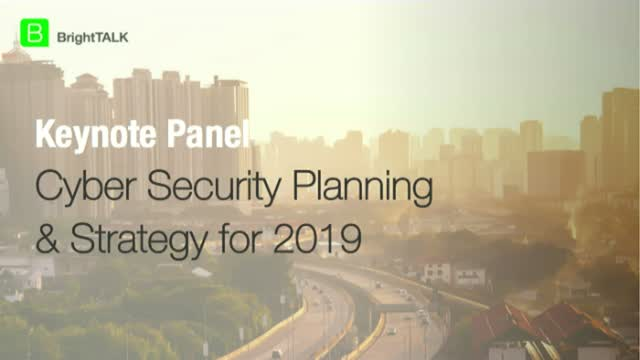 Discover the cyber security attack trends that will shape your security planning and budgets for 2019. Discover what's new on the threat horizon, how businesses are coping and the key areas for improvement. Learn about the latest technologies enabling stronger and more resilient enterprises.